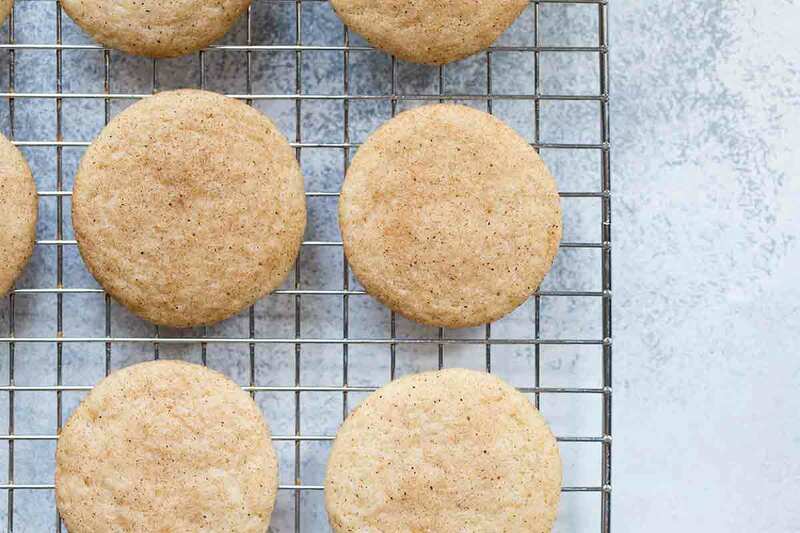 Snickerdoodle Cookies are a perfect dessert all year long! 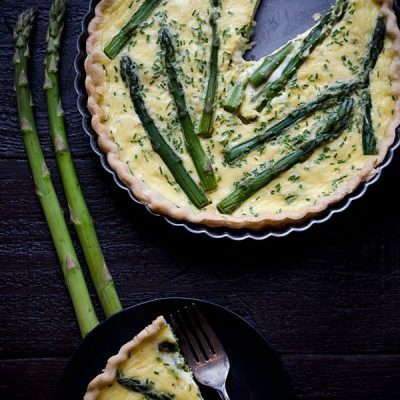 They’re an excellent make-ahead option for parties, and they travel well. 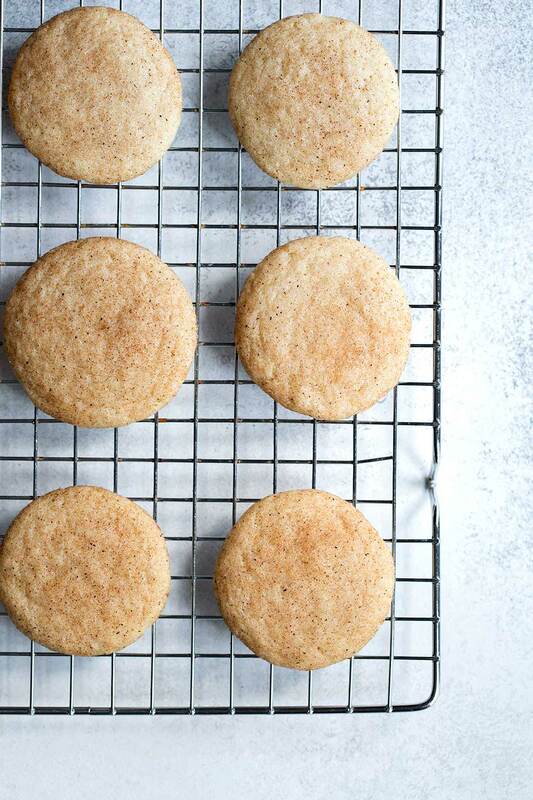 This buttery snickerdoodle recipe has zero shortening or cream of tartar. The cookies can be made soft and chewy or crunchy, depending on your preference (personally, I’m a fan of soft and chewy cookies). 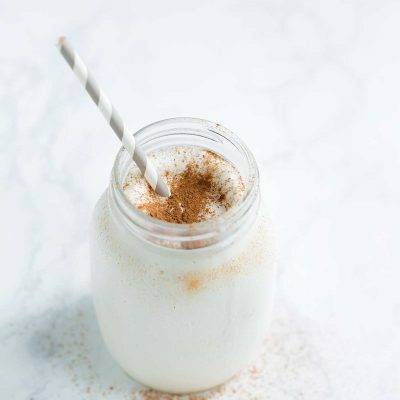 If you love snickerdoodles, you’re going to love this fast and easy recipe! So, I’ve been in a cookie mood lately. It has only been a couple weeks since I shared these peanut butter cookies, and here we are again. I realize there are some people who strictly associate cookies with the holiday season, but that’s not how I roll. Why limit ourselves? Cookies are awesome all year long, and this snickerdoodle recipe is a new favorite of mine. Cookies are my go-to dessert when I need to bring something sweet to a party, because they travel well and can be served at room temperature. 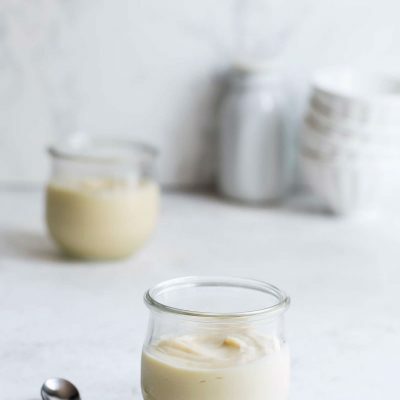 If I’m having guests over for dinner and want a fast and easy make-ahead dessert, cookies are an excellent option (then again, so is my milk panna cotta with coffee syrup if you want something super simple that sounds crazy fancy). On a side note- if you want more make-ahead dessert ideas, I just wrote an entire article about them for The Washington Post. 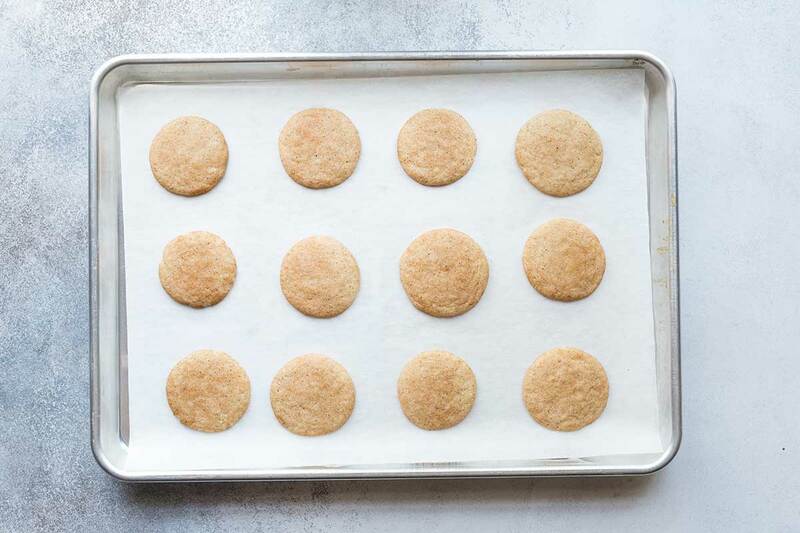 Snickerdoodles are easy to make, but I have a few tips to get help you achieve perfect cookies every time. 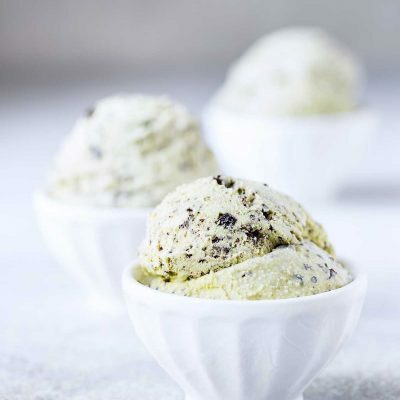 While you can get away with not having one, a tablespoon-sized cookie scoop is helpful for keeping the dough uniform in size, which ensures even baking. Otherwise, some cookies may be slightly over or underdone. 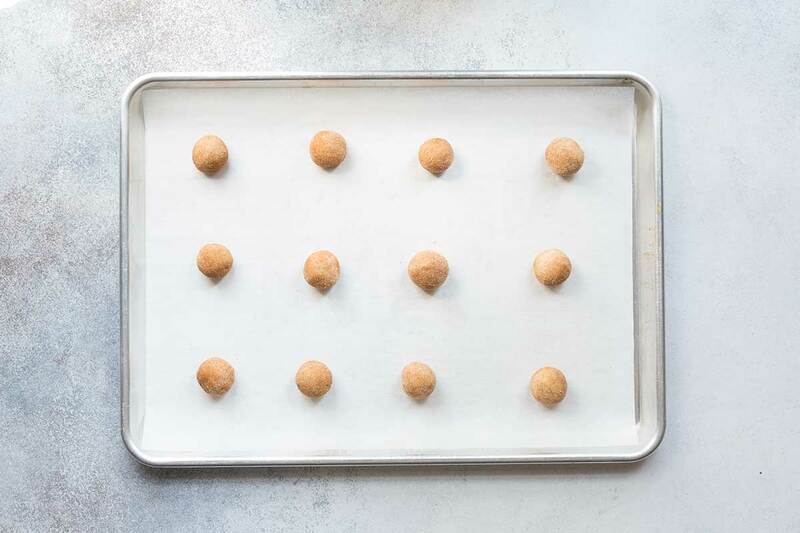 Before rolling the cookies in the cinnamon-sugar coating, briefly roll them in your hands to form a ball. It doesn’t have to be perfectly round, but this small step goes a long way with the final presentation. Snickerdoodles spread out a bit, so leave at least 1 1/2 – 2 inches of space between each cookie. This recipe yields around 21 cookies; I was able to fit 16 of them on a half sheet pan. 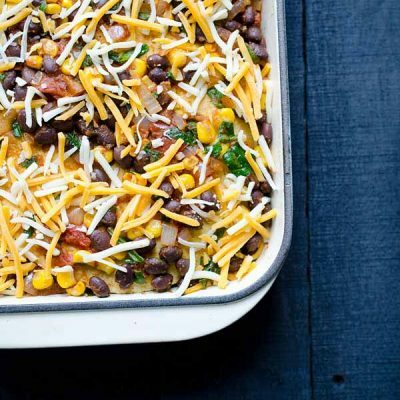 A full sheet pan will fit the entire recipe. Use a flat-bottom glass (or something similar) to flatten the cookies until they’re around 1 1/2 inches in diameter. While anything with a flat surface will work, I like using the glass because it’s see-through, which makes it easier to approximate the size. As you can see, they spread in the oven, but not too much. I baked these for 8 minutes because I like my cookies soft and chewy. If you prefer crunchier cookies, try 9-10 minutes. If your cookies don’t look like this, my first question to you is “did you weigh the flour?” Weighing the flour matters. A cup of flour that’s scooped from the flour bag is going to weigh more than if you spoon it into the measuring cup. Get a kitchen scale and weigh your flour. 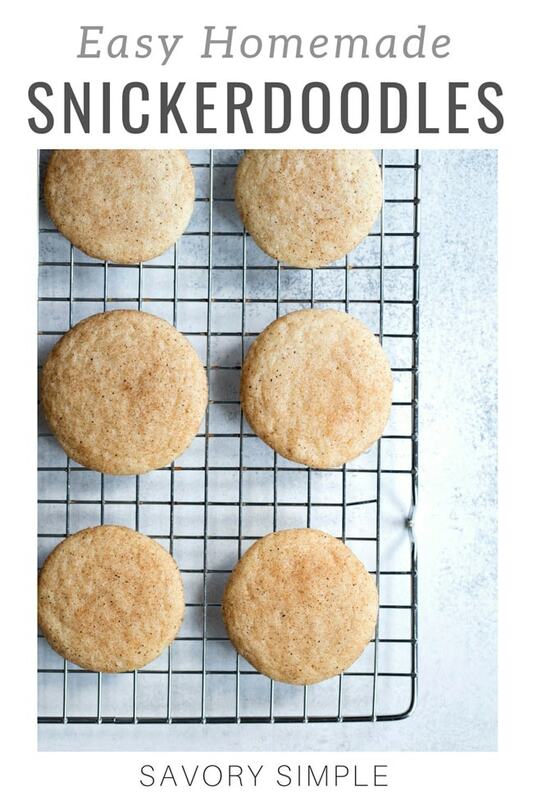 And then make these snickerdoodle cookies because they are amazing. How did snickerdoodles get their name? I found two possible answers to this question, neither of which make much sense to me. The Joy of Cooking states that snickerdoodles are likely German in origin. Various sites including Wikipedia state that snickerdoodle could be a modified version of the German word “Schneckennudel” which I’m seeing means either ‘snail dumpling’ or ‘crinkly noodles.’ I hope that clears things up. How long will snickerdoodles keep? 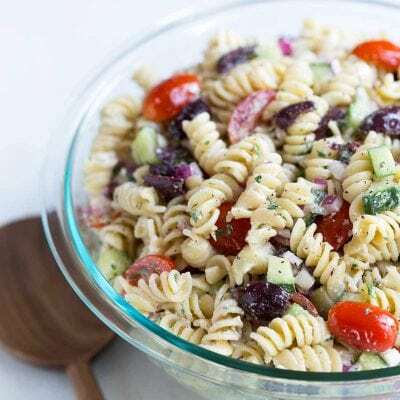 Store in an airtight container at room temperature for up to three days, in the refrigerator for up to one week, or in the freezer for up to 3 months. Check out my peanut butter cookies, frosted eggnog cookies, and butterfinger shortbread cookies! 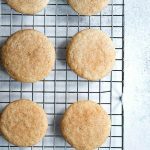 Snickerdoodle Cookies are a perfect dessert all year long! 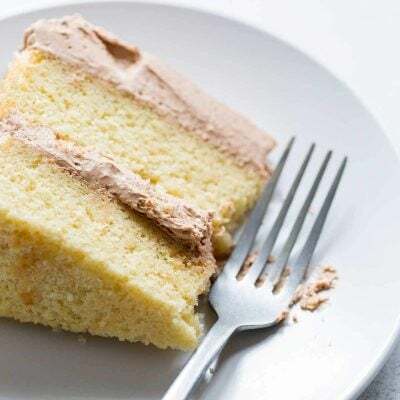 They're an excellent make-ahead option for parties, and they travel well. Preheat the oven to 375 degrees F. Line one large or two standard sheet pans with parchment paper. 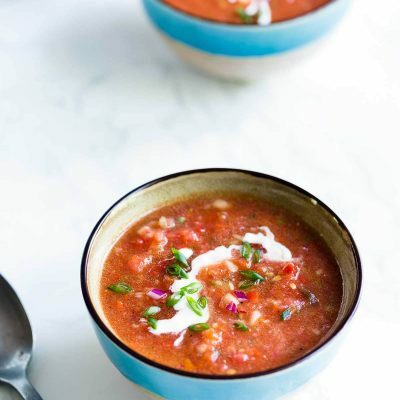 In a medium-sized bowl, whisk together the flour, baking powder, salt, and cinnamon. 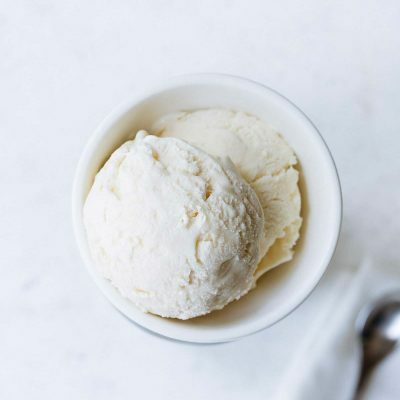 Using either a stand mixer with the paddle attachment or an electric mixer, cream the butter and sugar together until smooth and fluffy, 2-3 minutes. 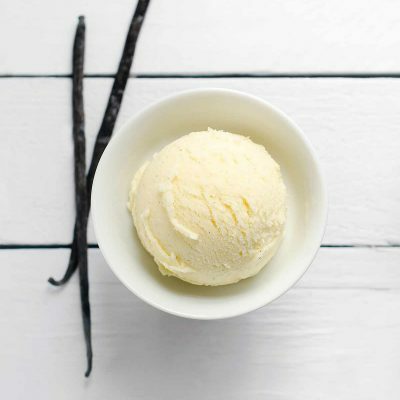 Add in the egg and vanilla, and mix on medium-high speed until fully combined. Scrape the bowl, all the way to the bottom. Finally, add the flour mixture, mixing until completely combined. Cover the bowl with the cookie dough and place in the refrigerator for 10-15 minutes, until slightly firmed up. To prepare the coating, place the sugar and cinnamon in a small bowl. 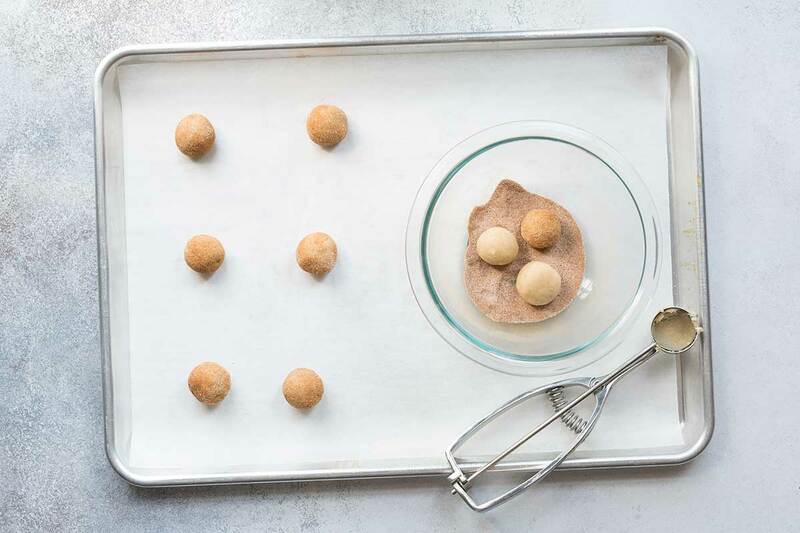 Using a tablespoon-sized cookie scoop, portion out the dough, briefly shape into balls, then drop into the coating (you can do a few at a time). Swirl the bowl around until the balls are completely coated, then place 1 1/2 inches apart on the prepared baking sheets. 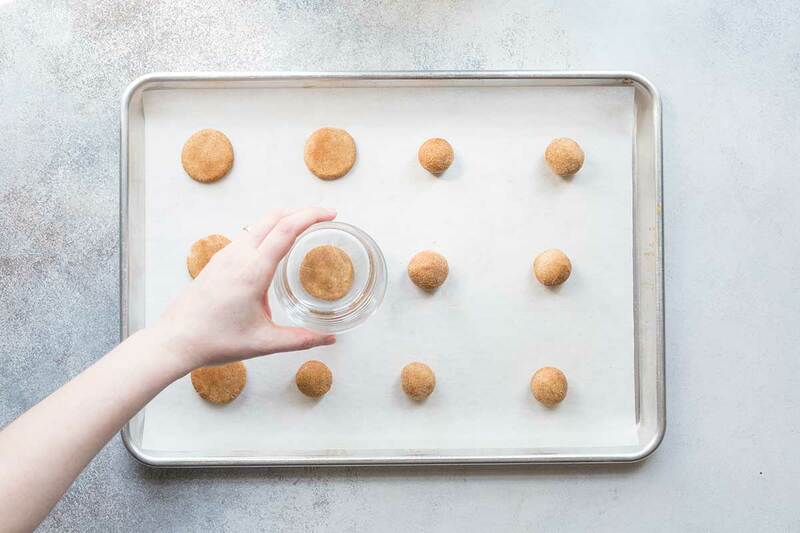 Use a flat-bottomed glass to flatten the cookies until they’re around 1 1/2 inches in diameter. Bake for 8 minutes if you prefer soft and chewy cookies, or approximately 10 minutes for crunchier cookies. Remove from the oven, cool for 5 minutes, then to transfer to a cooling rack. Snickerdoodles are my absolute FAVORITE cookie. These look sooo good!! Mmm I want one right now! Yum!! LOVE snickerdoodles Jennifer! These look yummo! Snickerdoodles are my favorite! These look amazing! Great tip about weighing the flour! These snickerdoodle cookies look perfect! 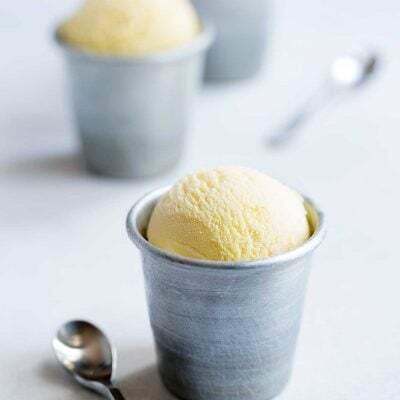 Such a classic – these look perfect! My hubby’s favorite cookie! We are baking this weekend just for fun so I’m putting it on the list! The most perfect snickerdoodles I’ve ever seen! 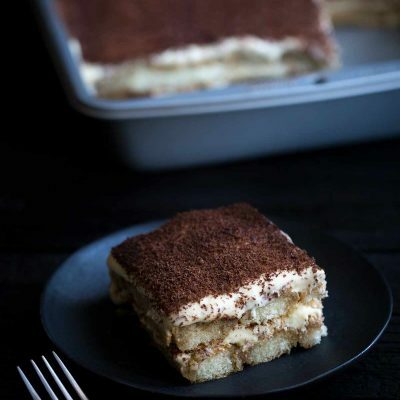 a great reminder of one of my favorites, but nice since I’ve never actually made them, they’ve always been made by someone else, so appreciate this recipe and technique tips, thank you! These are so hard to stop eating! This is also the first snickerdoodle recipe that I have made without cream of tartar. They turned out great!